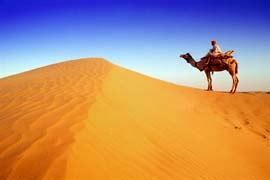 India is a magical land with extraordinary treasures, ancient landmarks and intimidating fortresses. 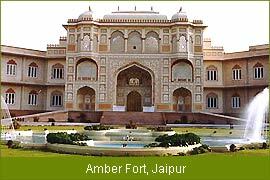 Amber Fort is one of the most impressive and most favored tourist attractions for the visitors globally. It is located at a distance of 11 kilometers from Jaipur city which is also known as “the Pink city” in Rajasthan. The Amber Fort is the most popular tourist attraction in Rajasthan. It is among the best hilltop forts in India.The Fort is a classic example of the architectural style of the Rajputs who were militant, adventurous, temperamental and also self-indulgent. It was constructed in the year 1592 but was modified for almost two centuries by the successive rulers. On the remains of an earlier construction Raja Man Singh, Commander in Chief of Akbar’s army and a member of the Emperor’s inner circle of nine courtiers, in 1592. The initial structure of the fort was entirely completed by his descendant, Jai Singh .Amber was modified by successive rulers over the next 150 years, until the Kachwahas shifted their capital to Jaipur during the time of Sawai Jai Singh It is situated in Amber, the ancient capital of the Kachhawaha Rajputs on a hillside overlooking Maotha Lake. 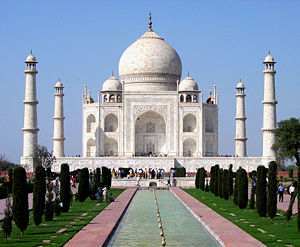 Taj Mahal is the most famous and most precious architectural heritage of India. It is standing majestically on the banks of river Yamuna in Agra city of Uttar Pradesh, India. This monument is in white marble and is among the Seven Wonders of the World. It has been declared World Heritage Site by UNESCO. Arguably it is India’s most popular tourist attraction. 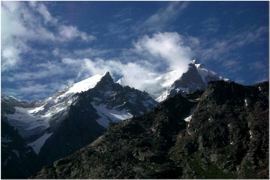 In fact for many outsiders visiting India, it is the most irresistible spot to visit. It has great tourist attraction not only for the Indians but for the foreigners also it is the most favored tourist destination. Its main hallmarks are its beauty, grandeur and elegance of the structure and can be said to be most well preserved and architecturally amazing mausoleum in the world. Built entirely of white marble, the beauty of Taj never fails to mesmerize its visitors. Powered by WordPress | Web hosting coupons available on our hostgator discount codes blog.